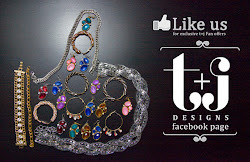 t+j Designs Blog: Mother's Day Promotion! Trying to find a gift for your mother, sister, or loved one? Take 20% off our beautiful timeless collection.